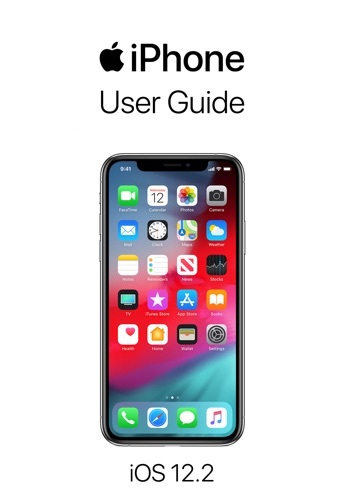 Do you love iPhone User Guide for iOS 12.2 book? Please share! iPhone User Guide for iOS 12.2 - Apple Inc. E-Book coming soon..